Can Malaysia secure the growing demand for business aviation MRO specialists? While the US and Europe remain the largest markets for business aviation, since 2008 the growth of business aircraft fleets in Africa, Latin America and Asia has been the most intense. Naturally, such fast-developing markets are becoming the centre of attention for those seeking to seize new business opportunities and build new MRO facilities to support the rapidly expanding regional fleets. At the same time, Malaysia, which has been experiencing a strong growth in demand for business travel for several years now, is also trying to attract new MRO-related investments, as the conditions for that seem to be more than favourable. However, while in the first stages of entrance the competition may be relatively easily managed, maintaining a stable market share in the future can be a serious challenge for many international players. Various statistical data shows that Malaysia is currently the fourth largest buyer of business carriers and corporate jets in the Asia-Pacific. During the last 13 years its business aircraft fleet has grown by almost 80% and now accounts for almost 4% of all business aircraft in the region. Naturally, such a demand for business travel raises the need for proper maintenance facilities. “The popularity of private jets has been steadily rising in Malaysia, since its expanding trade has increased the demand for point-to-point travel. Business jets are no longer perceived as a luxury, but more as a business tool, so the rapid growth of business jet fleet in the region is not surprising. 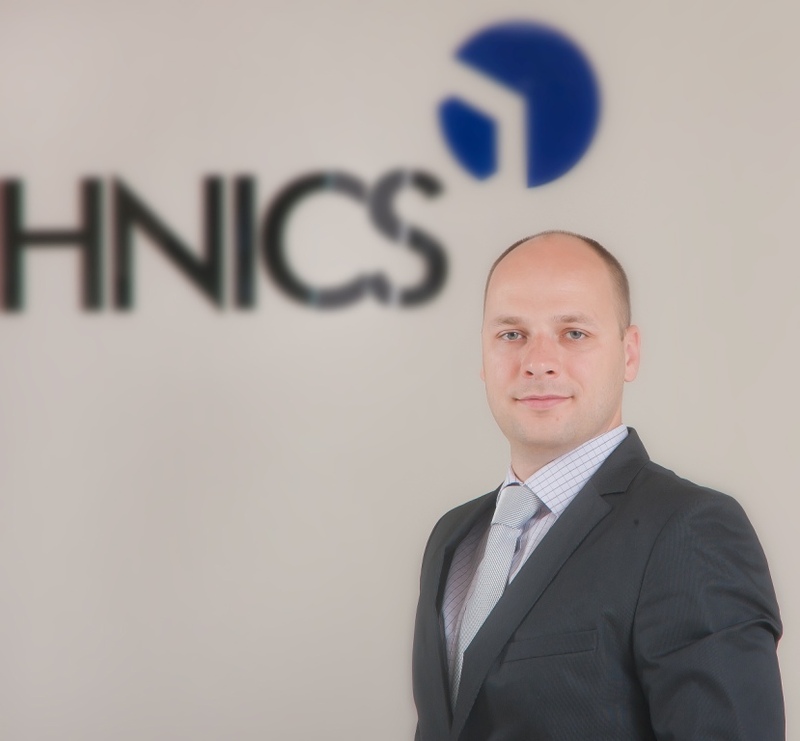 However, as the new trends in civil aviation create new business opportunities for MROs, it’s very interesting to observe how the newcomers are starting to compete with some of the trusted providers in the region,” comments Kestutis Volungevicius, the Head of FL Technics. Malaysia shares maritime borders with Singapore which is an international hub for aviation and home to one of the largest MRO facilities in Asia. Along with the growth in demand for air travelling the city-state has been working hard to redevelop its smaller international airport Seletar for a range of business aviation activities. It has already partnered up with such giants as Roll-Royce. However, some of the Seletar-based companies, including Executive Jets Asia, which operates private jets, have recently decided to relocate to Senai Aviation Park in Malaysia. It’s a perfect example of the on-going competition between the two countries. More than 30 companies are already operating in Malaysia, and almost half of them are MRO service providers (including G.E. Engine Services, Honeywell Aerospace Services and others). 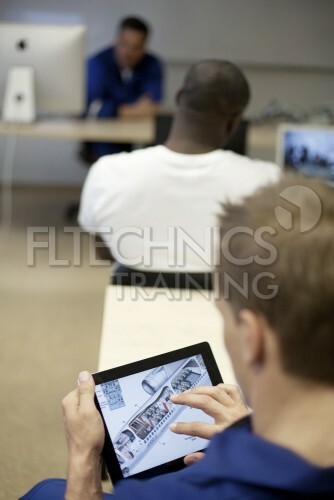 According to the Head of FL Technics Training, a viable option would be to try and divide different business activities between the neighbouring countries. It would mean that providers from both countries could compete for new customers and at the same time complement one another’s businesses. For example, when identifying some unique service possibilities it is worthy to consider such factors as the geographical location. It would allow local providers to leave large global players to the competitors and focus on developing a good reputation as an attractive alternative for secondary or support services instead. What is more, it could lead to reduced levels of deficiency as concerns qualified MRO specialists whilst a proper base of new technical maintenance specialists could be established more quickly and at a lower cost.